This is the book that has set the industry standard for grooming reference guides. 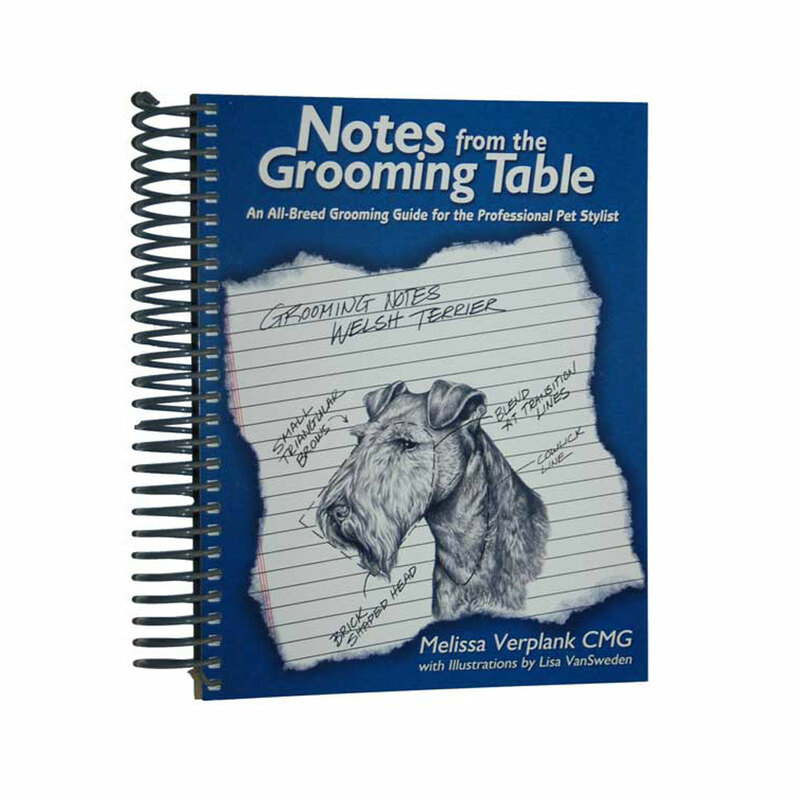 Step-by-step instructions and beautiful illustrations are featured in this informative edition, written by Melissa Verplank and based on her years of experience and expert grooming skills. This book has put thousands on the path to beautiful grooming. Put Melissa’s grooming experience to work for you. 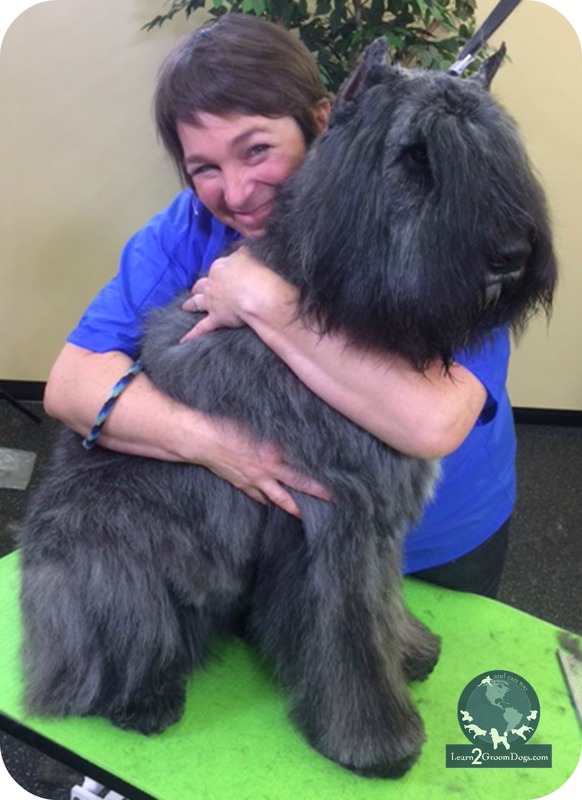 Founder of The Paragon School of Pet Grooming and well-known industry speaker, Melissa has set a standard of excellence that is unparalleled in the grooming industry. 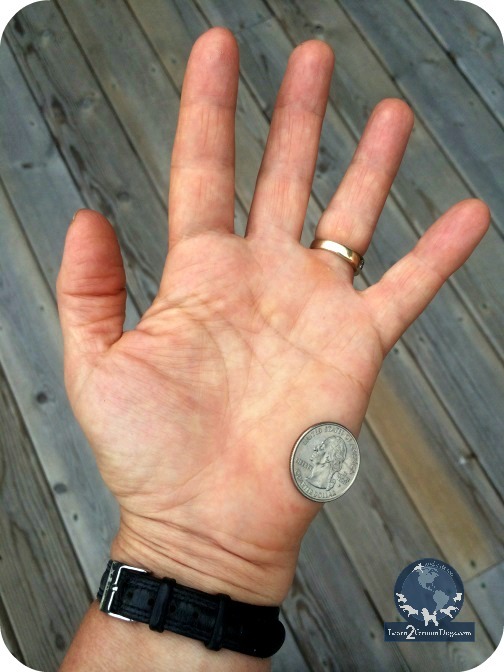 She has created one of the most comprehensive grooming guides available.